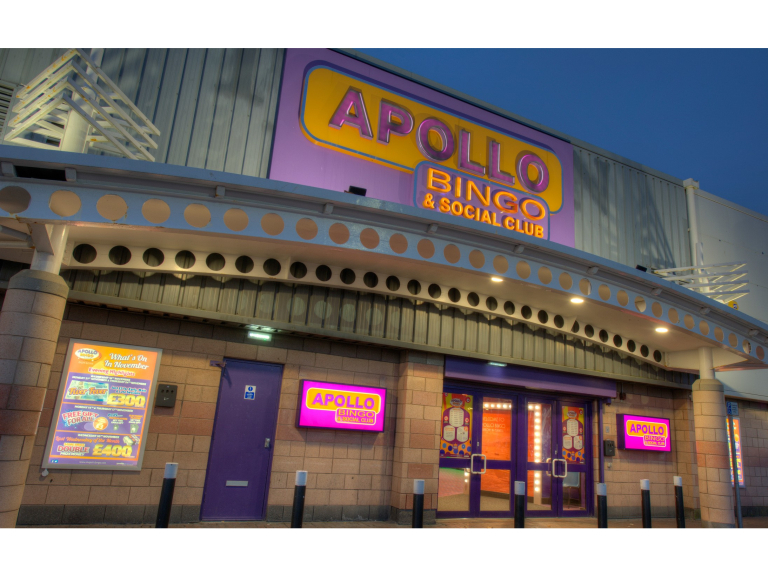 You’re always guaranteed a brilliant night at the bingo no matter what day of the week, but this Sunday’s evening session at Apollo offers something completely different, as one very lucky player in one of Majestic’s 16 clubs will win a very special prize! Apollo Bingo’s Homestart game starts at 6pm on Sunday and if you win a line you can claim a FREE GIFT - a Luxury Double fleece fur throw (assorted colours available). So what do you have to do to be involved in this amazing game I hear you cry! Well, if you’re a member and you’ve been sent a ticket in the post, bring it with you to take part. Otherwise, head along to Apollo on Sunday and collect a ticket on the night. What a brilliant night of entertainment. And don’t forget - If you’re new to bingo and fancy becoming a member, then now is the perfect time to do so. Not only is it free to join, you can now also receive some fantastic freebies on your first four visits too.